No part of this web site may be copied, broadcast, adapted or used in any way, without the prior permission of DustyPaw. Links to websites created and/or maintained by organisations other than DustyPaw are provided as part of the service we offer. However, we cannot accept any liability for their accuracy or content and does not necessarily endorse the views expressed within them. We cannot guarantee that these links will work all of the time and we have no control over the availability of the linked pages. 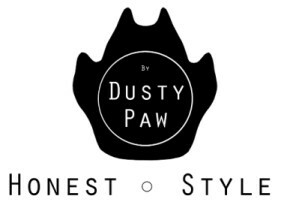 If you have any questions or comments, please contact the DustyPaw Web Team.